The club team offers a competitive soccer environment for players ages 6 to 19. Club teams compete in both the HYSA (Hawaii Youth Soccer Association) and the MISO (Major Island Soccer Organization) leagues and state tournaments. Our goal is to help each player reach their full potential and reach their goals as a player. All age groups practice three times a week. *Practice times vary depending on age category. 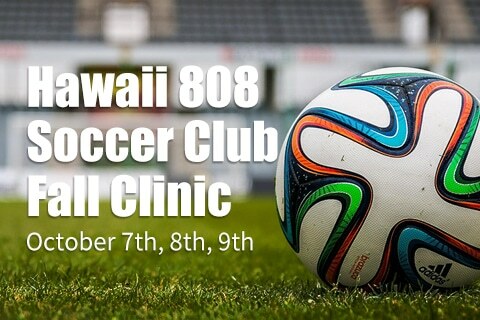 Please contact info@hawaii808sc.com for specific times. The School program is open to all children ages 3 to 6 years old. 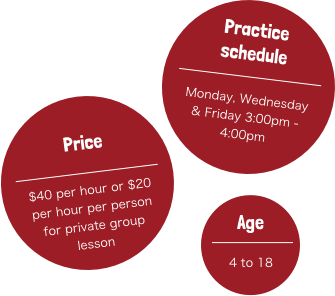 Our focus is to create an age-appropriate learning environment for children to develop motor skills such as hand-eye coordination, balance, and agility as well as fundamental soccer skills. The program provides children the opportunity to learn physical, mental, and technical aspects of soccer through fun and challenging activities. To find out more information about our upcoming School program and/or register to a session, please click the following link. to improve their weak points or to develop their strengths.